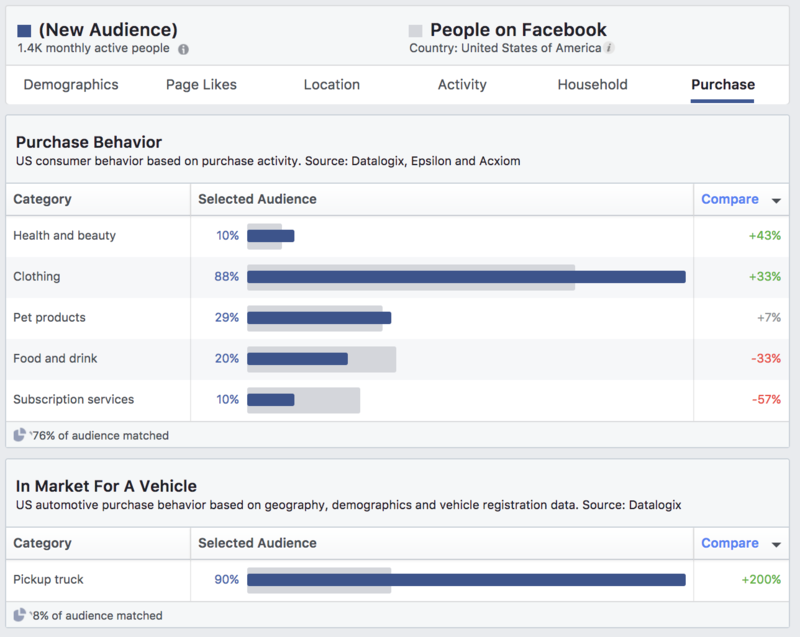 Editor’s Note: Johnathan Dane’s guest blog post below peels the curtain back to reveal hidden gems inside your business page’s Facebook Audience Insights. 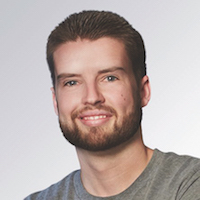 As CEO and founder of KlientBoost, Johnathan uses these tactics to guide his clients PPC campaigns and offers them to you for your own experimentation. 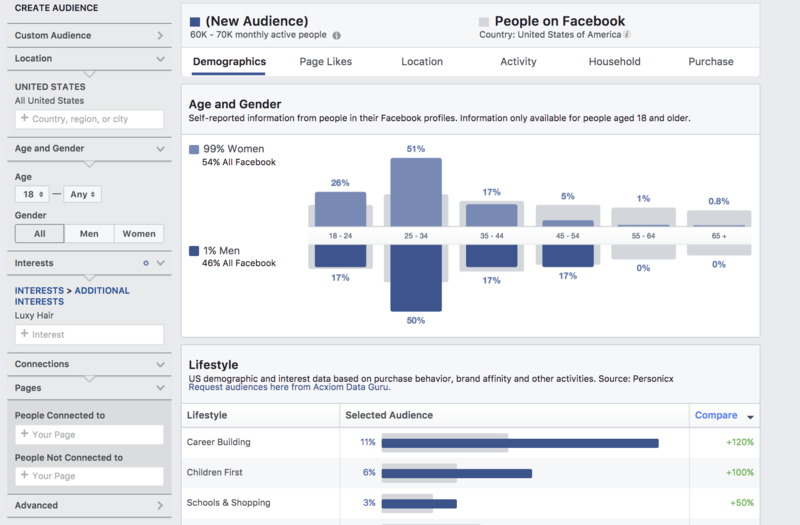 Facebook Audience Insights is a free Facebook feature that can provide you with organic Facebook audience data points covering demographics, top pages people like in different categories, location and language, Facebook usage, and purchase behavior. 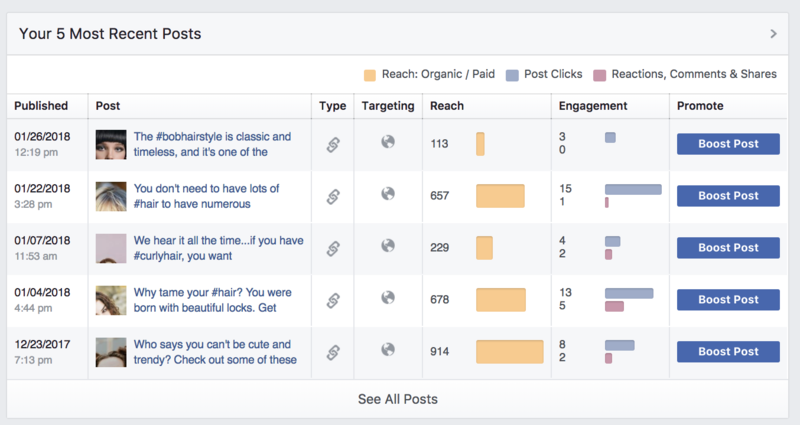 Many brands use Facebook Insights to better tailor organic posts for their primary audience. If you’ve been following the news, recent changes may give a slight algorithm boost to posts that drives more personal engagements than passive brand posts in users’ news feeds, which means less organic brand posts may be seen. Facebook advertising may become more expensive with the increase in demand to keep brands’ content in front of users. 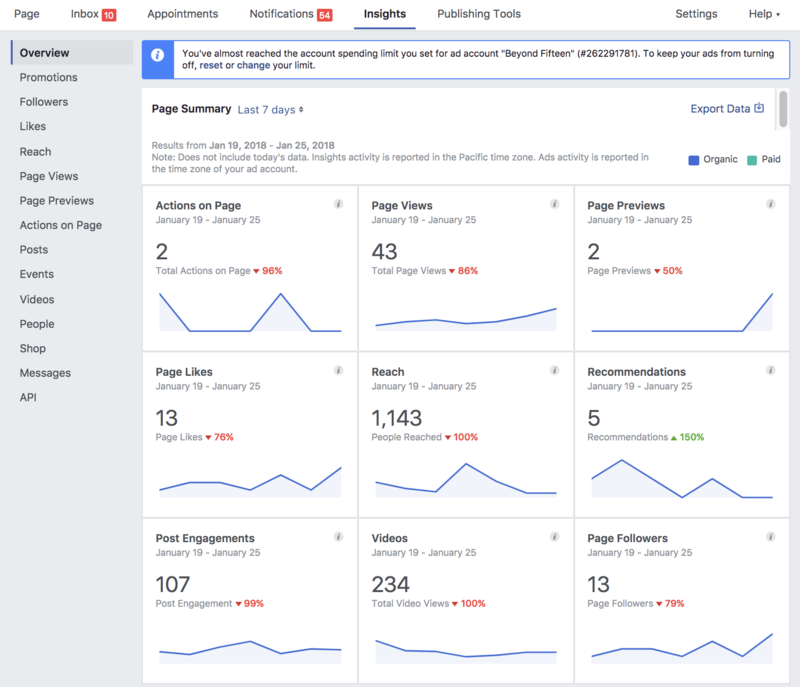 With pay to play becoming a more prominent trend on Facebook, it’s surprising how many marketers still have yet to take advantage of Facebook Insights when optimizing ad campaigns. This may help advertisers keep costs low, or at least limit the negative impact amongst this foreseen shift in demand. 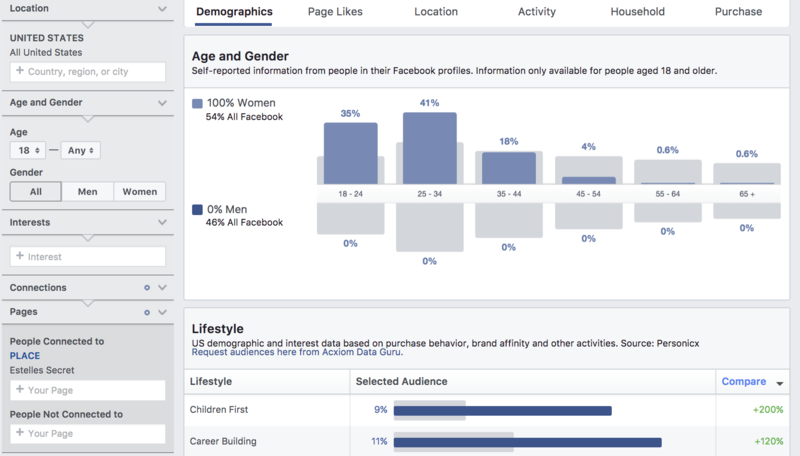 The first one you access by going directly to your Facebook page from your profile and clicking on the “Insights” tab. This gives you a more general, quick overview such as the below. The second, and preferred, option is go into your Ads Manager and click on “Audience Insights” under Tools in the dropdown menu. This gives you in-depth filtering options. Viewing data on “Everyone on Facebook” may be more just to get the lay of the land, to see if your personas you’ve mapped out — after review of CRM, email lists, and customer transactions — are even on Facebook. 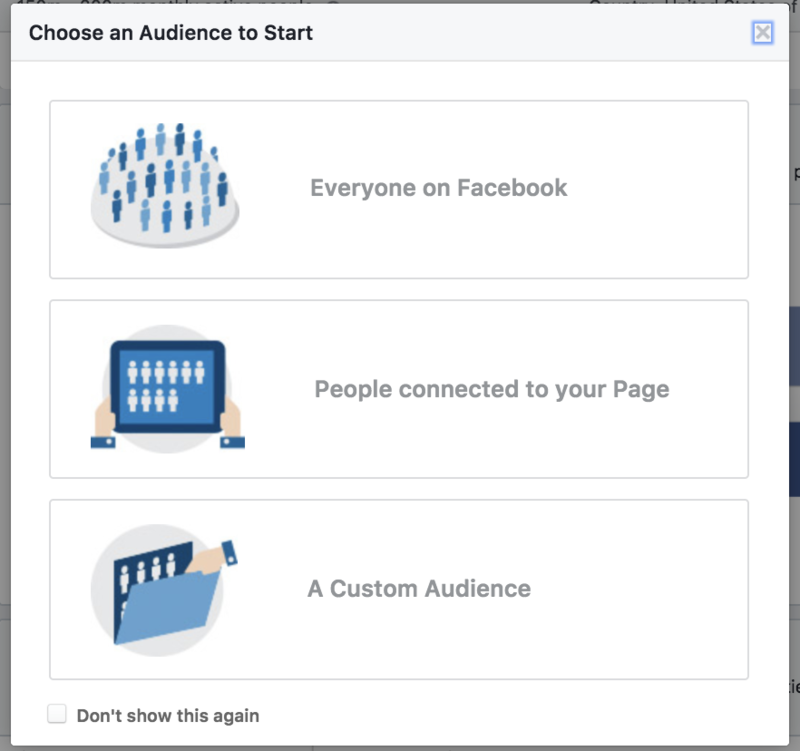 Once you start engaging a bit more, you can look into “People connected to your Page” to find out who your actual audience is on Facebook. Sometimes your ideal audience or initial assumptions about your buyer personas will be challenged. If you have data and lists from other sources, you can start using custom audiences right off the bat. You might also want to click this third option if you’re looking to research and discover new audiences or do some competitive research (more on that later). 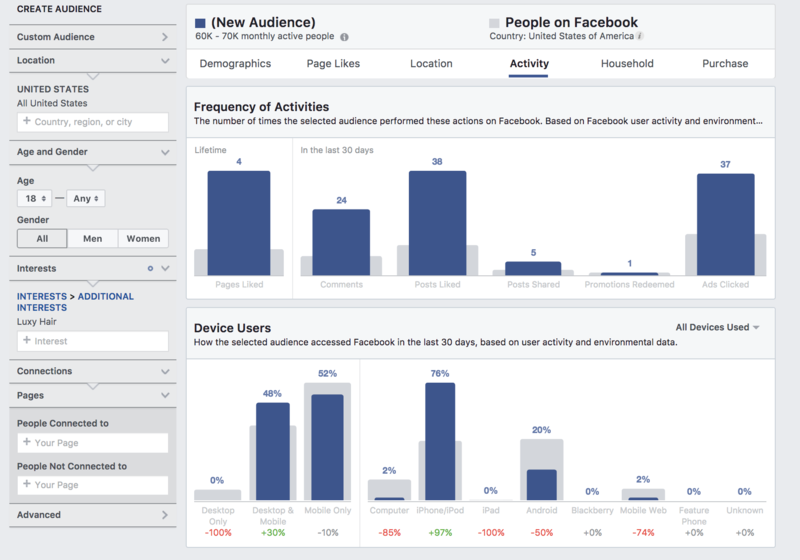 For the sake of this article, we’ll be mainly focused on how to utilize Facebook Audience Insights within Ads Manager. 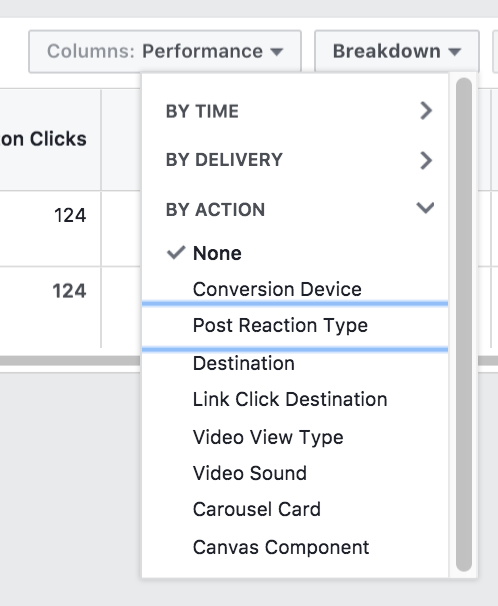 So, with the housekeeping navigation complete, here are 5 ways you can use Facebook Insights to better your ad campaigns. You may already be utilizing custom audiences to retarget people on your email list, or even lookalike audiences to try to find users on Facebook who match criteria of those who purchased on your website — but you can still do more layering. You might be wondering, isn’t too much layering limiting your audience — making assumptions on the data points that truly matter to the conversion? Well, yes, there can be too much of a good thing — but if you’re too broad, you can waste money on unqualified clicks. It’s a balance. 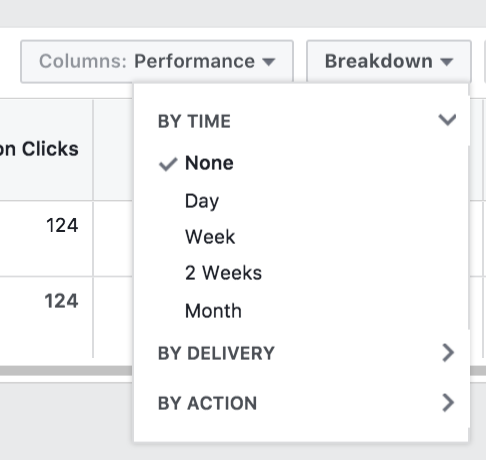 When you’re looking at what offer performs best, you can use the Ads Manager breakdown feature to get insight on time, delivery and action to help you further break out campaigns. So, why even look at Audience Insights? 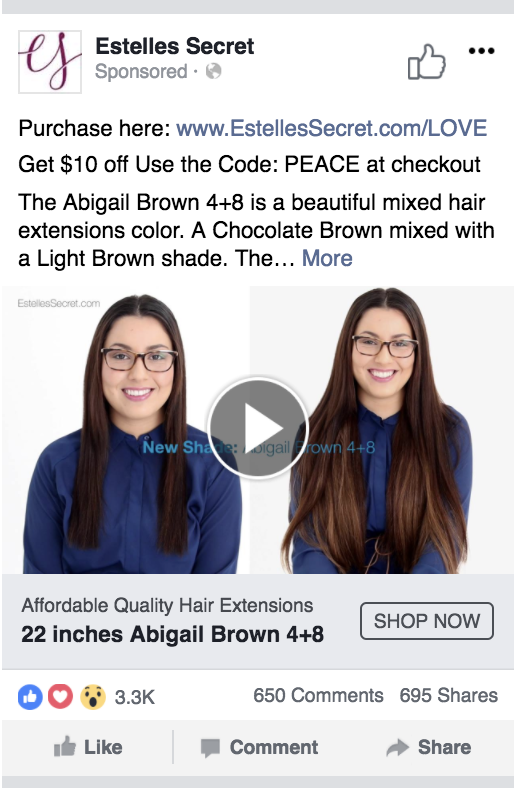 Let’s take a campaign breakdown from Estelle’s Secret, an online hair extension retailer, as an example. Interesting that the most results were seen by age 16-24, but those who watched the most percentage of the video in the campaign were aged 65+. 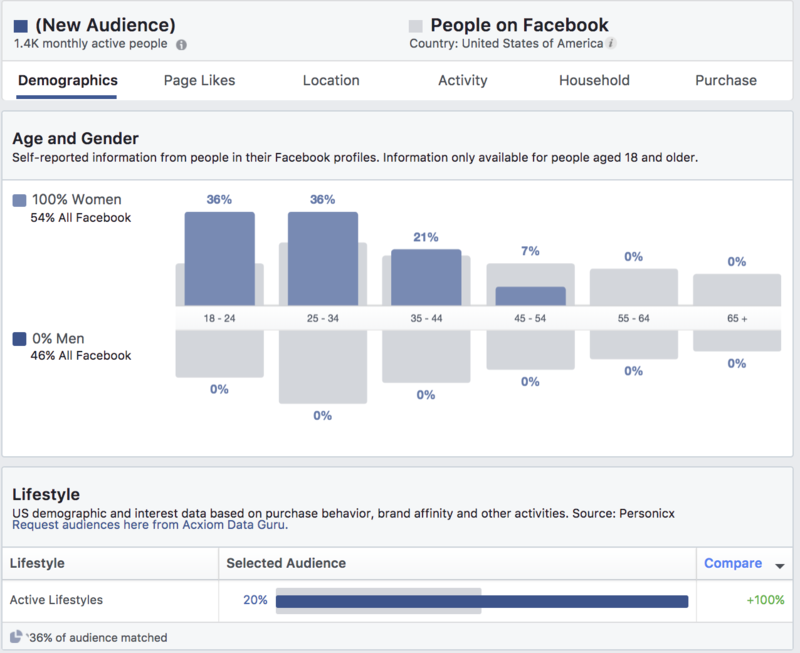 Should the more engaged age group be their primary target audience on Facebook? 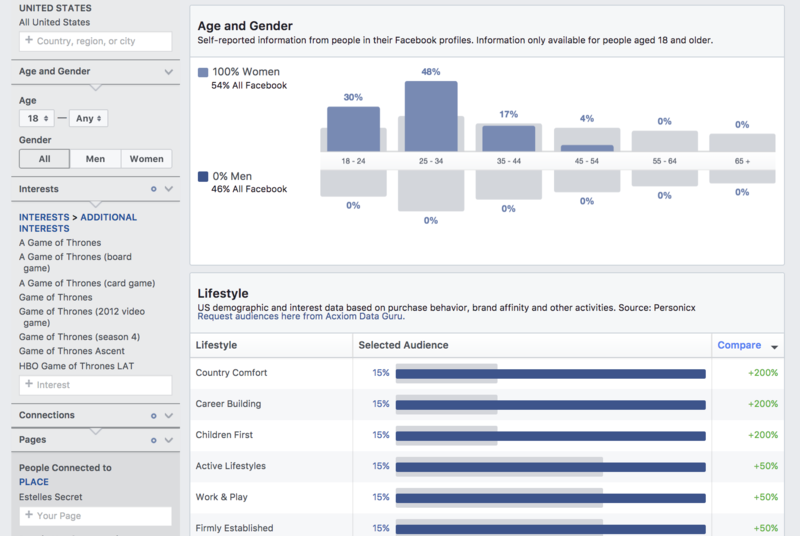 This is where Facebook Insights comes in. It can tell you more about your fans or followers in general, so one can look at that age range to see if investing in a separate campaign is justified. There’s still not a particularly high percentage of people in that age range after putting in the “Estelle’s Secret” page for “People Connected to” in the bottom left and then look at Demographics tab. If you have a CRM that has customer profiles and notes their age (or even just Google Analytics), you can go back and assess conversion data for that age group. You can have a large audience that doesn’t convert well and a small one that does. You really want a full funnel view of how your audience changes, from top-of-funnel to post-conversion, and keep the end goal in mind when deciding who to target. Audience Insights can also help you discover how to tweak imagery for your ads. Let’s say that you’re diving into Google Analytics to discover you get half of your website conversions from Facebook traffic and half from Twitter traffic. The two audiences may engage with your brand differently, or have demographic and interest differences, that are worth noting. For instance, you may see an equal amount of men and women on your email list, but perhaps more men came from Twitter and more women from Facebook before landing on your website and subscribing to your e-newsletter. You might then consider adding an image of a male for Twitter campaigns and an image of a female for Facebook campaigns, so that your core audience on each platform relates with the imagery more so. 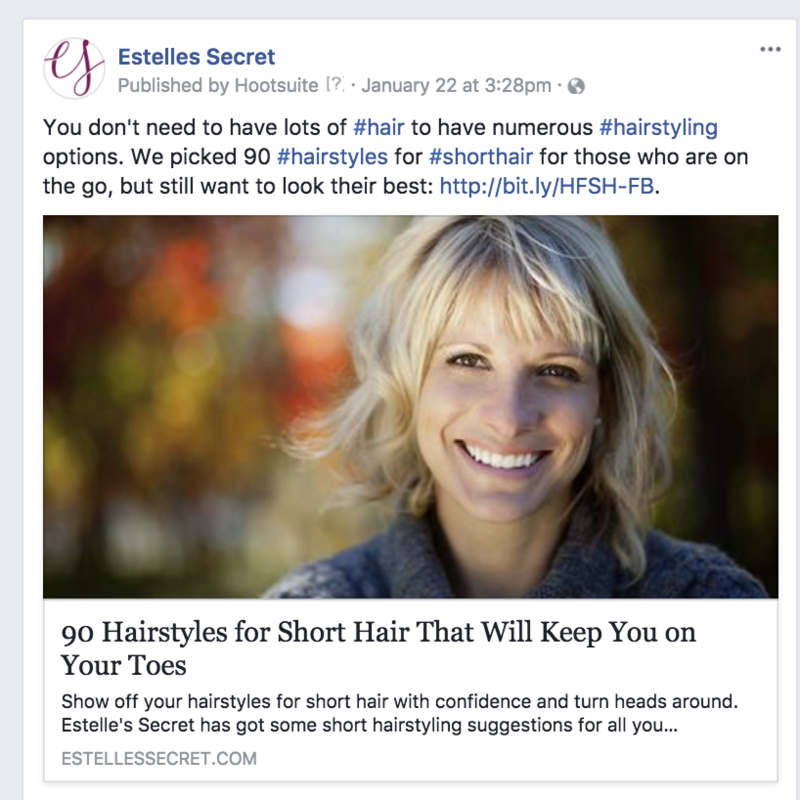 As you can see from the insights above, Estelle’s Secret has more females interested in their brand and/or products, so one of their top performing video ads has a female represented. You can use Insights to support what type of audience you have on each platform and what type of content they might be engaging (for the latter, going through Facebook page rather than Ads Manager). The post on the right was published first and was more tailored to teen girls. 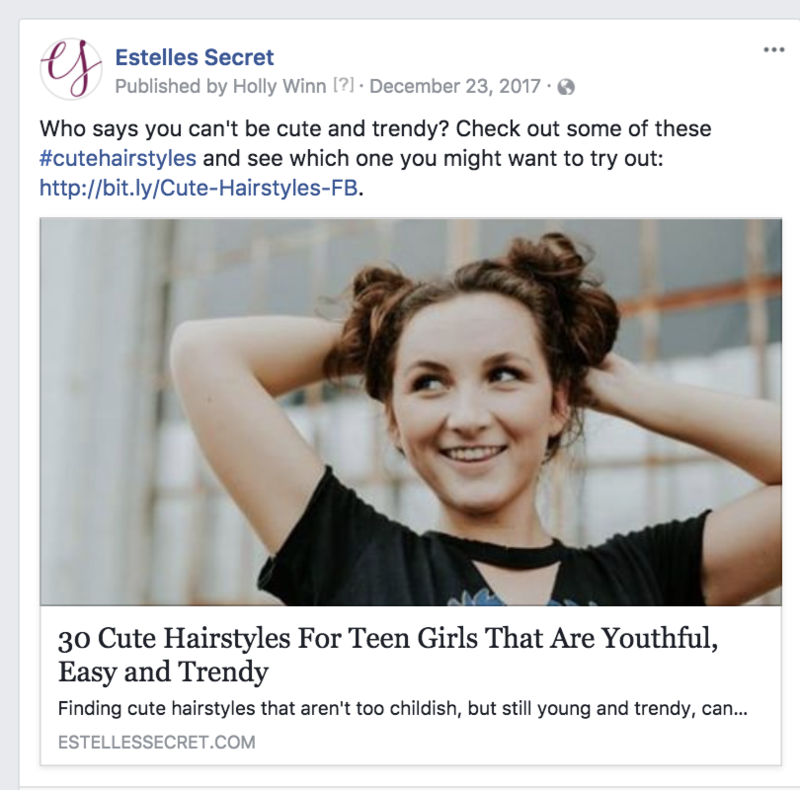 After seeing that the core audience was not in that age range, Estelle’s Secret tried the one on the left — and saw double the amount of post clicks. Okay, that was an organic post example–but if I was going to choose which one to spend money promoting, it would probably be the organic one that performed better. And either way, some guideline is better than none. This is one of many examples where organic and paid insights can support each other. Although Facebook is useful for direct response, it still generally has a more top-of-funnel, colder audience than, say, the visitors who abandoned your shopping cart on your website or searched for your brand name in Google. This is why a lot of marketers prefer to use custom and lookalike audiences for remarketing — to help ensure they’re using ad spend on those who have shown a higher intent. That being said, even those who match buyer personas may start out being top-of-funnel, so you want to keep your pipeline flowing. There are users who may “look” like your top converters, but not be in that frame of mind yet. 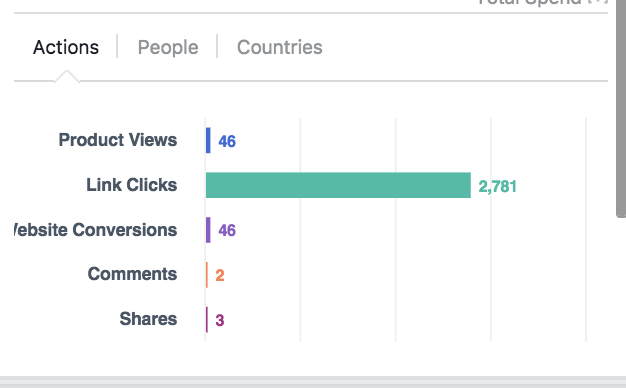 So, instead of going for the sales pitch right off bat, for these individuals, look at the trends in your Facebook Insights to get an idea of how your ad copy can be altered to resonate better. Perhaps, if you’re still stuck on going for the jugular, you can tie in a trending topic or popular interest to get a better result. An article came out, with the release of the new season of Game of Thrones, about one of the actress’s hair extensions. Putting in “Estelle’s Secret” as the “Page Connected to” and putting in the interest of Game of Thrones, the brand was able to see what distribution looked like for its audience. Now, it was time to test the waters with an organic post. In Insights, you can quickly see what posts are getting the most engagement. 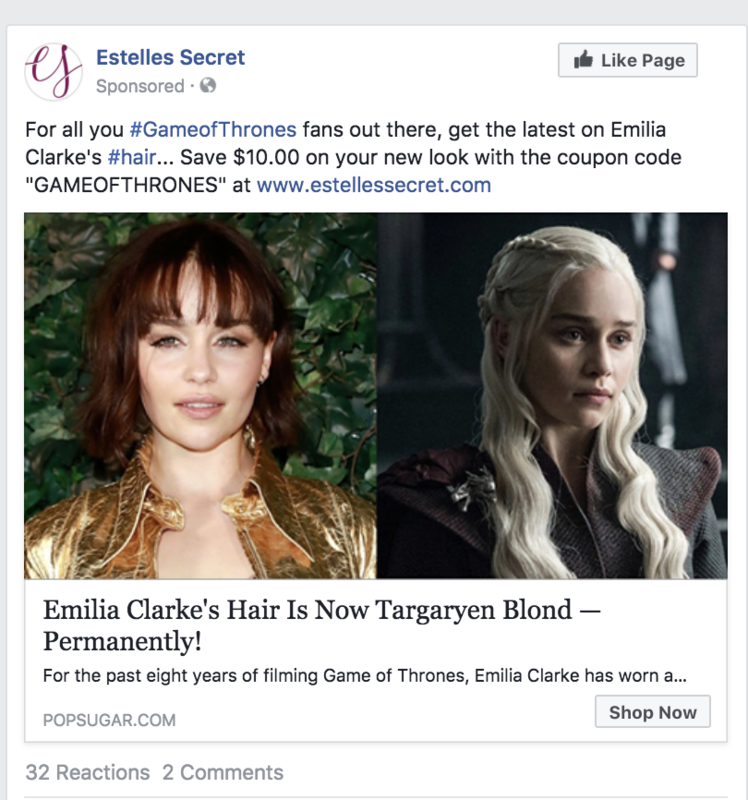 Estelle’s Secret decided to capitalize on the Game of Thrones post that was already performing better than previous posts from the brand. They did so by changing the copy and offer slightly, adding a related product coupon that tied into the topic. This promoted post was one of the top performing ones overall, when compared with others across a few month span, with 2,781 link clicks. If you don’t have an idea of what your audience may be interested in and want to take out some of the guesswork, you can also look at the Page Likes tab of Audience Insights. Perhaps, Estelle’s Secret reaches out to MEMEBOX for a partnership opportunity where we can both run complementary sponsored posts, since a good number of their followers also like MEMEBOX. 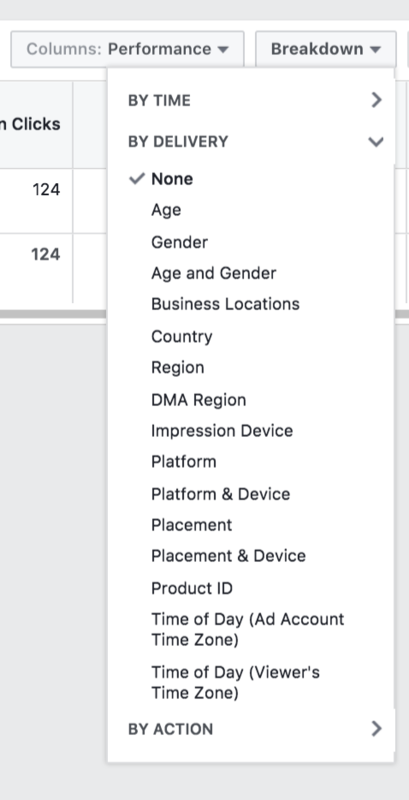 Although you can’t select pages you’re not an Admin of in “People Connected to,” you can put a competitor’s brand name in the “Interests” field. Not all come up, but it’s worth a go. Here, Estelle’s Secret looked up interest in a competitor, Luxy Hair. 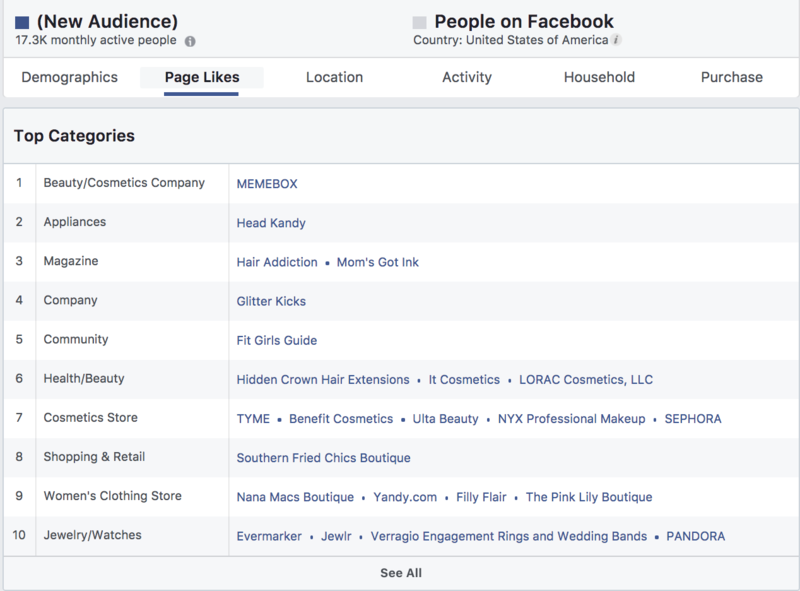 Their audience seems to be interested in MEMEBOX as well — but also maybe tying in Estelle’s Secret content or products with TYME would be worthwhile to try to capture some of their competitor’s audience eyeballs. I can check out their demographics to see if they match Estelle’s Secret. I can review their audience location, activity, household and purchase information by clicking on the respective tabs at the top. This image is of the Activity tab. I can add in Estelle’s Secret as the “Page Connected to” and now I see overlap in both Estelle’s and Luxy’s audiences. There are two potential types of audiences here: 1) those who like hair extensions in general and 2) those who are comparing Estelle’s to Luxy. There might be no brand preference yet for either group. If users already have an interest in Estelle’s by being a follower, that’s a plus — because hopefully, their business is easier to steal away from Luxy in comparison to those who have an interest in (or are following) Luxy but not in Estelle’s. Perhaps, a campaign differentiating why Estelle’s is better than its competitors for this particular audience would be well suited. Great, you know your audience interests, demographics, and several other data points that can be useful for improving your ad campaigns — but what really drives these people to buy/convert and how do you target them when they’re further down the funnel? There’s always remarketing, but you can further optimize those campaigns as well. Consider what other products or services your audience might be interested in. Perhaps, those who would be interested in hair extensions would be those who had a general interest in beauty accessories or cosmetics. 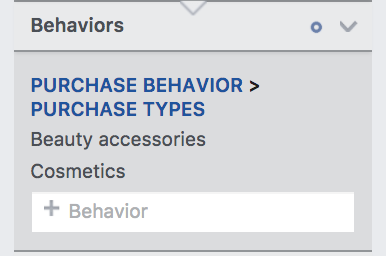 Click on “Advanced” in the left sidebar and find “Behaviors”. I can go beyond likes, preferences and interests to see what the audience looks like for those who actually purchase these types of products. I’m looking at an audience with a higher intent now. And I can do a deeper dive into their purchase behavior by looking at the “Purchases” tab at the top of these Audience Insights. Some insights may seem obvious — if I purchase a beauty product then my Purchase Behavior is going to be higher in the Health and Beauty category. But there are some insights that may be less obvious. Now, add in “People Connected to” for “Estelle’s Secret” page and that’s data on an even more high-intent audience. Not only have they purchased complementary products, but they’re already followers of your page. Go get ‘em. If you use some of this audience insight to test different copy and imagery with remarketing ads, you could potentially see some good results. Go to the Demographics tab and look for the Lifestyle section. You’ll see the link for “Request audiences here from Acxiom Data Guru”. 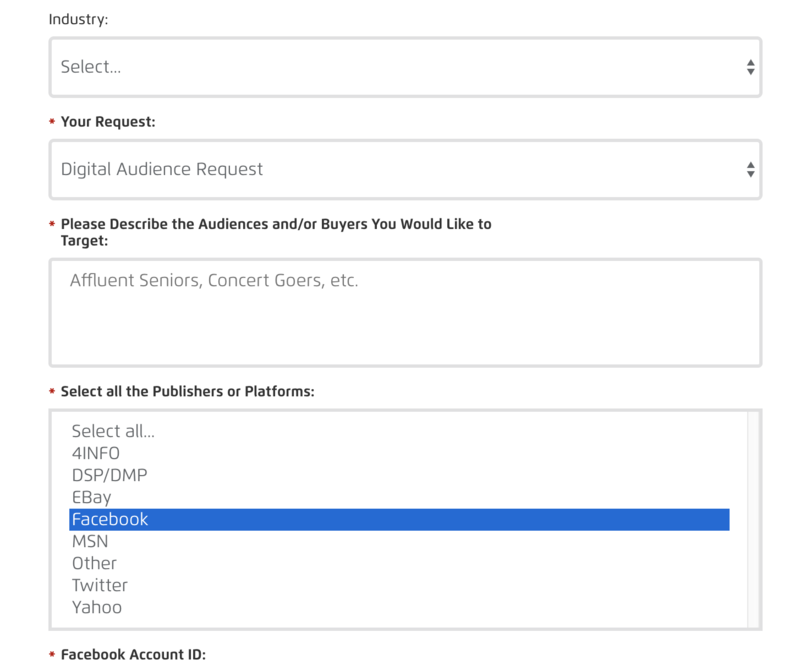 You can then fill out the form to request audience data that can be imported into your Facebook campaigns. Yeah, I know, even more data!!! I love data. 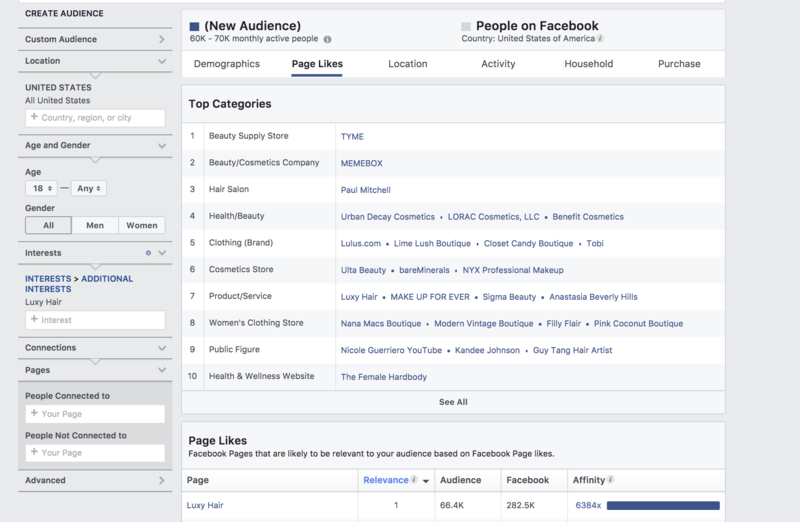 So, there you have it — some really cool ways to utilize Audience Insights for Facebook advertising. If you see better results with your campaigns from doing any of the above or have additional questions on how to use the feature, leave me a comment below. And check out more ways to increase your Facebook advertising ROI in this article.